Chocks Way Aviation is a privately owned flight training facility that operates under the Code of Federal Regulations Title 14, Parts 61 and 91. That is, all flight and ground instruction – and airplanes – are regulated by the Federal Aviation Administration in terms of safety, certification and airworthiness. 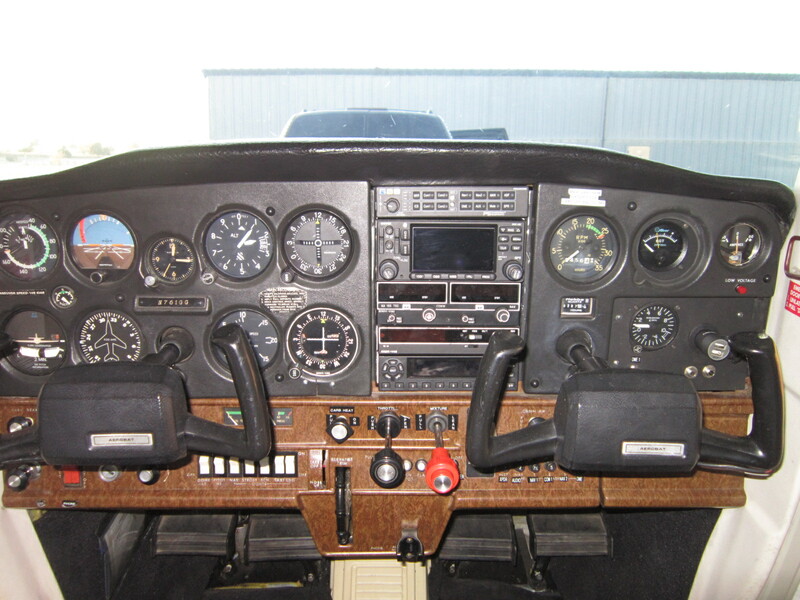 CAA is owned and operated by Dr. Stephen (Steve) Bateman – a long-time pilot and instructor. As well as being a Certificated Flight Instructor (CFI) and Ground Instructor (AGI/IGI), Steve holds a Ph.D. in Electronic Engineering, is a Chartered Engineer and a Fellow of the Institution of Engineering and Technology. Originally from the UK, Steve has lived, worked and flown in England, California, Canada, and now Nebraska. Steve spent most of his high-tech career in Silicon Valley, California, and is now focused full time on aviation in Nebraska. Steve is a board member on the Hebron Airport Authority, Vice President of the Nebraska Aviation Council, is an FAA Safety Team Representative, a member of the National Association of Flight Instructors (NAFI), a member of the Airplane Owners and Pilots Association (AOPA), and member of the Experimental Aircraft Association (EAA).